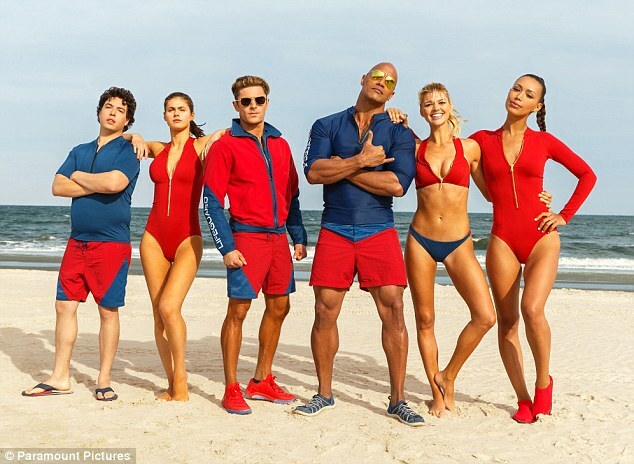 In our new release episode, Jamison Rabbitt and I take a look at yet another box office piece of poison in BAYWATCH. We talk THE ROCK, pretty people, and comedy or lack thereof. Britt continues her film education with a classic in the disaster genre, THE POSEIDON ADVENTURE. We talk about why people yell so much, amazing sets, and the best movie priest ever! We also bring up the new movies coming out including WONDER WOMAN! Check out Real Films on iTunes!